越南胡志明市. SOLE MARKETING for Foreigner Quota Units of The Infiniti Riviera Point Vietnam by Keppel Land! Floor Plan Released! 1st Global Launch in Singapore, ahead of Official Launch in HCMC Vietnam. Don’t Miss! The Infiniti Open for Sales with 30% Foreigner Quota, Don’t Miss Again!! 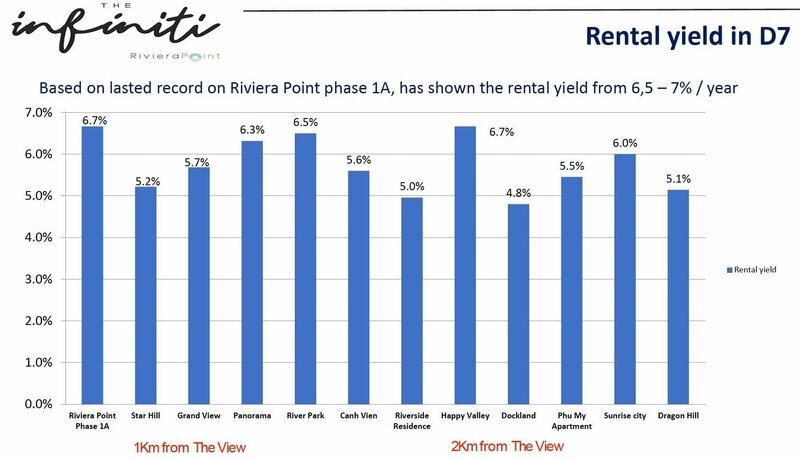 The Infiniti Riviera Point brought to you by Keppel Land is located at District 7 Ho Chi Minh City, Vietnam. 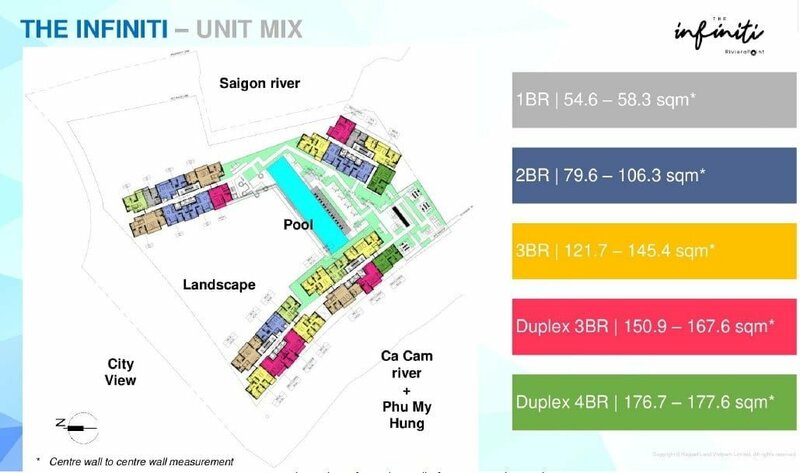 Riviera Point enjoys a 500 metres frontage of the Ca Cam River and will feature 2,400 waterfront apartments and recreational facilities, offering luxurious waterfront living right next to the commercial centre of Phu My Hung, an established residential township. 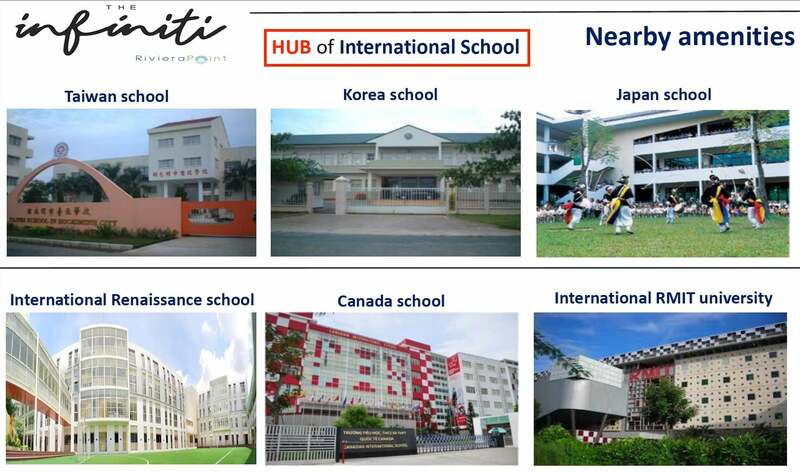 The Infiniti Riviera Point is within walking distance to four international schools, the Royal Melbourne Institute of Technology, Franco-Vietnam Hospital as well as established commercial buildings and restaurants in Phu My Hung. 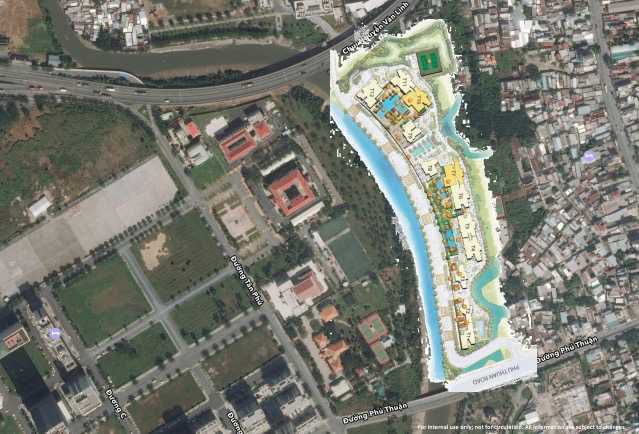 The development will feature residential towers above a podium, and infinity pools overlooking the river and the commercial centre of Phu My Hung. 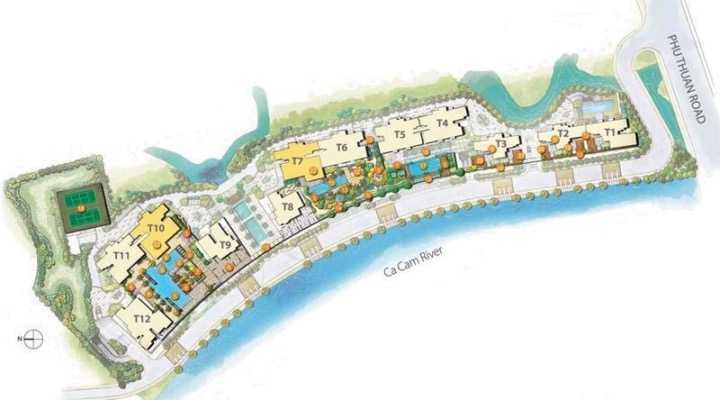 A retail and food and beverage belt will be developed along the river promenade, allowing for al’fresco dining. 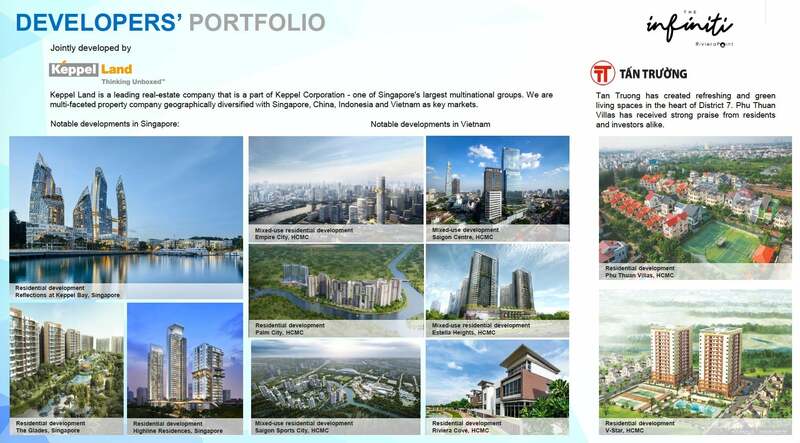 Developed by Keppel Land and Tan Truong, leading developers in Singapore and Vietnam. 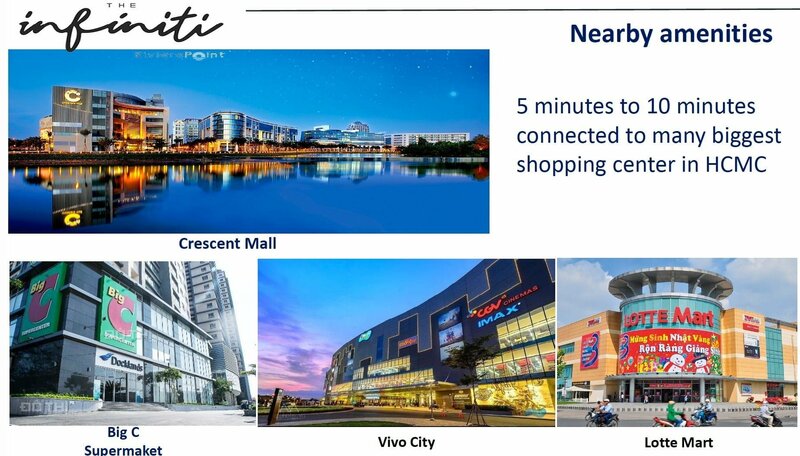 Only 3 minutes drive to Trade Finance Centre in Phu My Hung , and 15 minutes drive from District 1. Only from U$2,500 / m2 , low cash upfront payment schedule. The Infiniti Riviera Point in front of Ca Cam river, 584 Huynh Tan Phat street, Tan Phu wars, district 7, Ho Chi Minh city (Sai Gon). 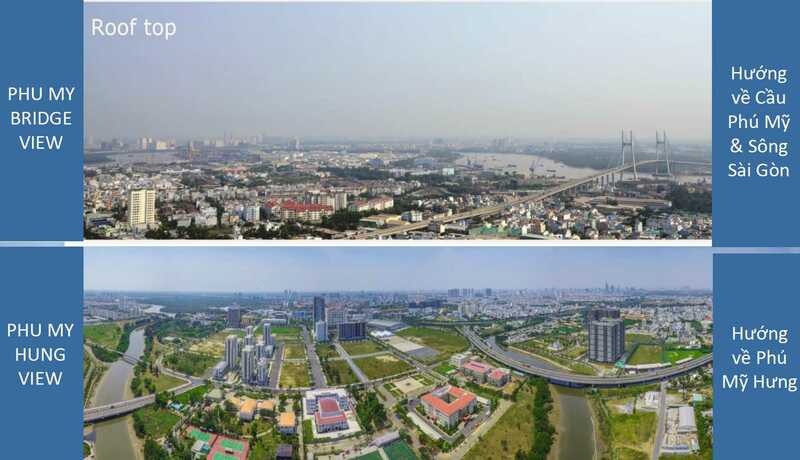 With critical location, president who live in Rivera point can come to work, to school and trading center easily.